Monroe is a haven for design enthusiasts in search of storied finds with lots of soul. Around the turn of the 20th century, cotton was king, and Monroe thrived as a textile giant. Fast forward 100 years, and those same historic buildings that once overflowed with cotton bolls now spill over with antiques. In a multitude of buildings, discover more than 300,000 square feet and 1,500 booths filled with furnishings, knicknacks, glassware, memorabilia and repurposed items—all waiting for their next owner. At Vintage Revival, vendors set up booths to display their unique wares. Follow the brick-lined sidewalks through downtown Monroe, and they’ll lead to two red-bricked mills, as well as old cotton warehouses that have been converted into shops. All have been lovingly restored and rehabilitated, keeping their historic character while creating space for booth after booth of generational collections. Two must-see stops take the meaning of “variety” to a whole new level. 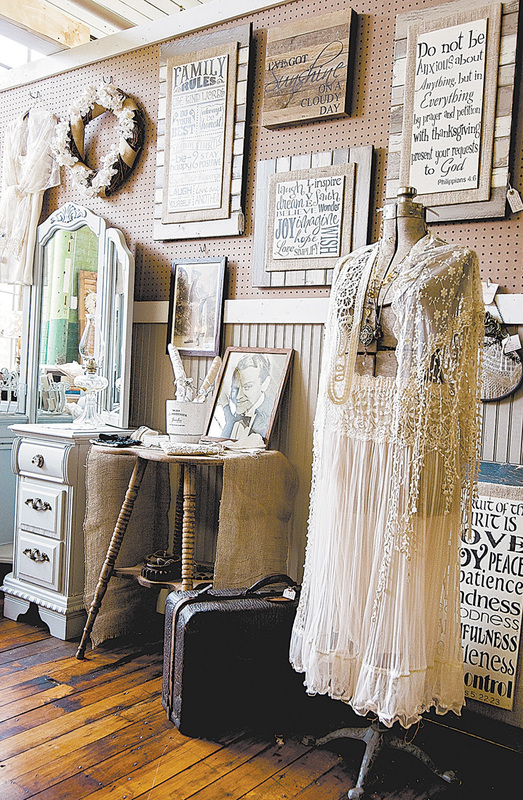 At Vintage Revival Antiques, located at the Monroe Cotton Mill on Madison Avenue, more than 100 booths are stacked head-high with rare prizes and historic treasures. In need of old barn wood? A clawfoot tub? Architectural Alley, located in the rear of the mill, features raw architectural antiques, from timber and beams to window panes and stone—anything you might need for your next DIY project. It’s a short walk from the center of town to South Broad Street and Ian Henderson’s Antique Mall located in the 1899 Walton Mill. A father-son team offers more than 500 booths hocking hard-to-find gems. Henderson’s is a go-to for television and film prop people in search of a unique period piece. Remember tulip chairs? Lindy’s Trains? You’ll find them there. 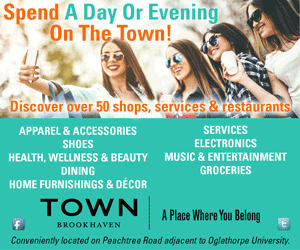 “It’s well worth the drive to find something special or something you didn’t know you needed,” says shopper Joy Boskoff, who makes it a point to visit Monroe regularly. Do nothing but shop all day in this self-proclaimed Antiques Capital of Georgia. Whether a collector or enthusiast, a 45-minute drive east of Atlanta will land you in the heart of this antique mecca. 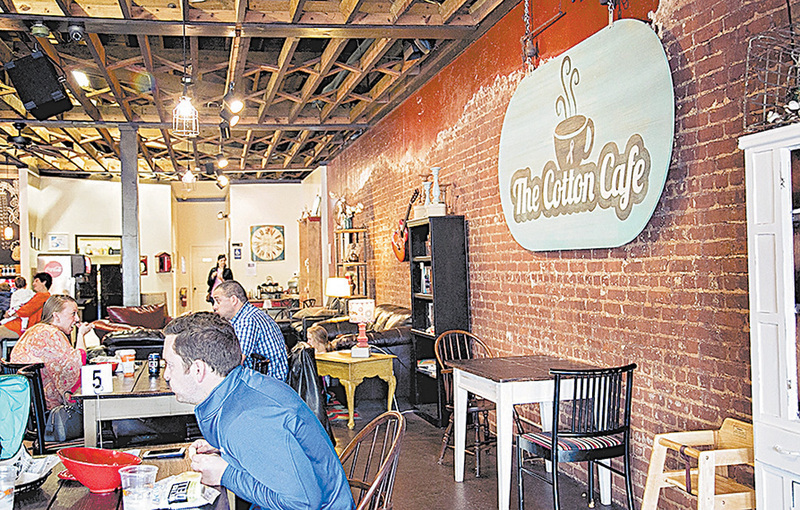 Skip Starbucks and sip a latte at The Cotton Cafe. Pair a 100-year-old building with the perfect cup of local Jittery Joes coffee, and there’s no better way to relax after a long day of antiquing. Enjoy live music Thursday through Saturday with a glass of wine or a pint of local ale. Owner Alexis Burton recommends the house favorite, Chicken Waldorf Salad. “Everything is made from scratch,” she says, including the tables crafted by local artisan Randy Chestnut. 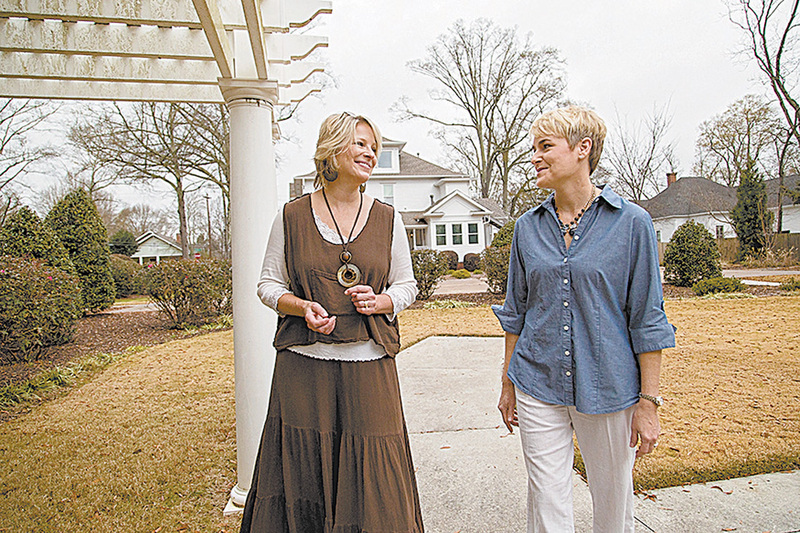 Kimberly Mayfield and Joy Gilliam, co-owners of Sparrow Hill Inn, treat their guests like family. Its eclectic design couples with an antique vibe: 1890s architecture, stained glass, heart pine floors and a grand staircase. Enjoy the comforts of home, including a gourmet breakfast in your bathrobe. Lather up in locally crafted soaps from Rinse, and if you’re celebrating a special occasion, let innkeepers Jill Gilliam and Kimberly Mayfield know for that unexpected touch. Expect a map in the room of antique destinations, all within walking distance or a short drive from your room.